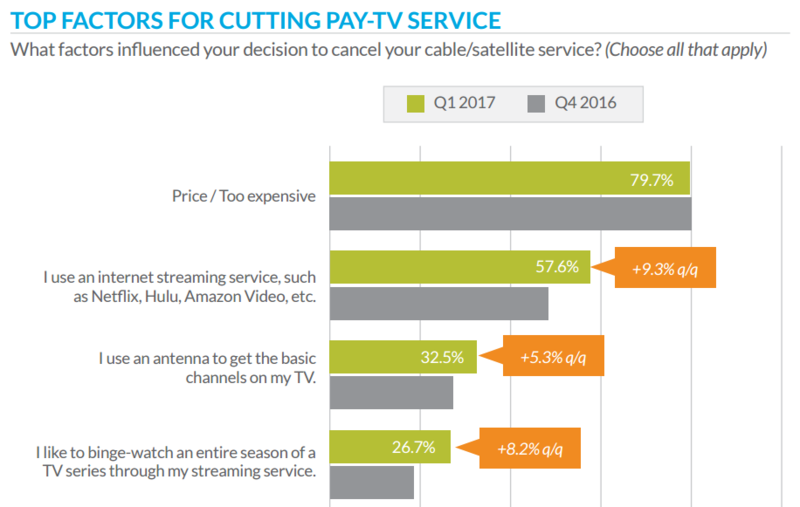 Maybe you mean: another cord cutting denial troll? Clue: re-re-reporting on cable tv cord cutting, which is a real and newsworthy phenomena, becomes more and more newsworthy as the cable tv industry tries to hide and deny it. Like pouring gasoline on a fire. The bright light of daylight (journalism) sends the cockroaches scurrying. And I'm talking about the cable tv cord cutting, not the Trump administration.